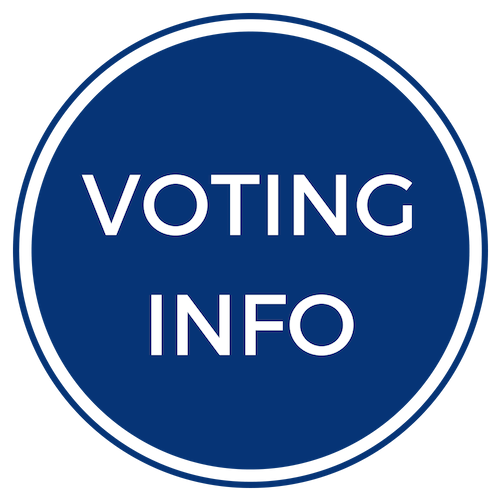 IACP's board elections are held annually, with elected members announced at the Annual Business Meeting each September. 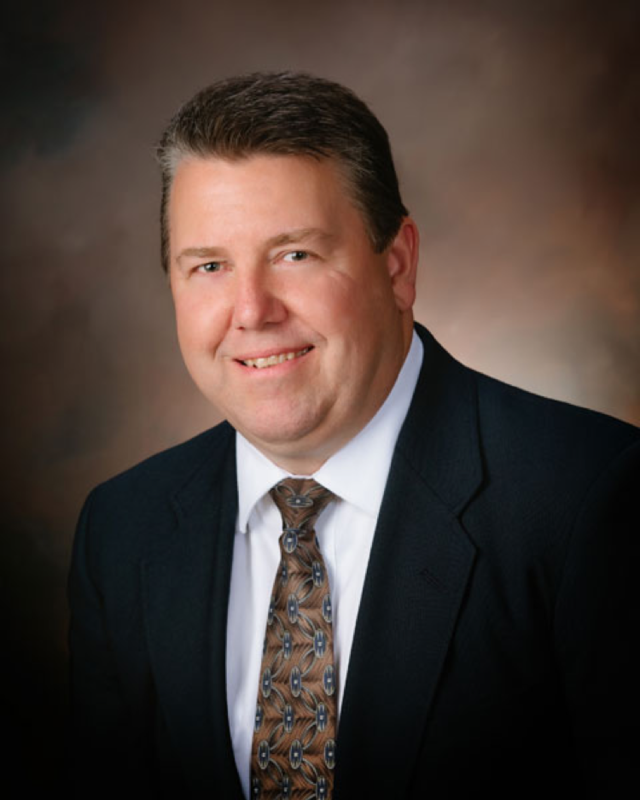 Brent Dillinger started serving Crossroads of Western Iowa as the CEO in 2008. At that time, Crossroads was a $2.8 million organization, employed 90 people and served 250 clients. Under Dillinger’s helm, Crossroads has experienced tremendous growth. Today, the organization has a $20 million budget, employs more than 400 individuals and serves 400 clients. Last year, Crossroads merged with two nonprofit organizations, CASS Incorporated in Atlantic Iowa, and Cherokee Work Services located in Cherokee Iowa. By combining with Crossroads, we've expanded our service area, therefore, providing services to more individuals. A graduate of Bellevue University with a Bachelor of Science degree in Business, Dillinger was part of Leadership Council Bluffs Class of 2011, and Leadership Iowa Class of 2012. He served on the City Council of Missouri Valley, Iowa from 2011 – 2016 and is a 2010 graduate of the Municipal Leadership Academy by the Iowa League of Cities. 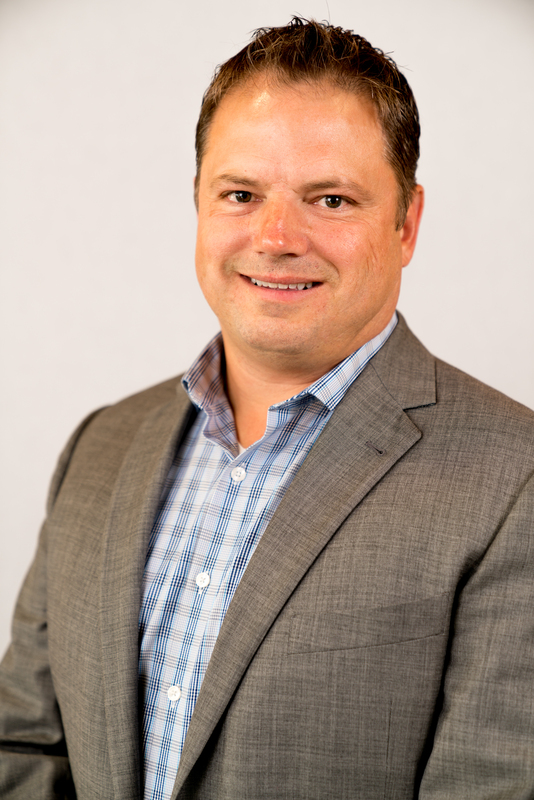 Dillinger has a strong background in retail management at the district level, and before his career as CEO, he served approximately eight years on the Board of Directors for Crossroads of Western Iowa. He currently serves as Board President of the Iowa Association of Community Providers (IACP) Board of Directors. Dillinger was recognized with several local awards and honors, including Executive of the Year by the IACP in 2016, Citizen of the Year in 2011 by the Missouri Valley Chamber of Commerce, and Business of the Year in 2010 by the Missouri Valley Chamber. Dillinger exhibits his strong desire to serve the consumers and their families affiliated with Crossroads of Western Iowa, which is part of his passion for serving and advocating for individuals with disabilities throughout Iowa and the Midwest. A resident of Missouri Valley for over 20 years, Brent and his wife, Elizabeth, are Kansas natives and are members of St. Patrick’s church in Missouri Valley. In his spare time, he enjoys spending time with his five children along with numerous outdoor activities including hunting, landscaping, golf, and gardening. Bill Vaughn was appointed President and CEO of Mainstream Living in 2013. He began his career with the organization in 1980 as a direct care staff member, serving in a variety of roles, including 1st Vice President. He is the founder and served as Executive Director of Community Support Advocates, LLC (CSA), a subsidiary of Mainstream Living until it was sold in 2014. Under his direction, CSA was recognized for outstanding services and received the highest annual independent reviews awarded from the University of Iowa Law, Health Policy & Disability Center for eleven straight years. CSA was also awarded the prestigious “Excellence Award for Program Innovation and Quality” from the Iowa Association of Community Providers. Vaughn holds a Master’s degree in social work administration from the University of Iowa, and a Bachelor’s degree in psychology from Iowa State University. He is a Licensed Independent Social Worker and provides clinical supervision for the agency's therapy and counseling staff. Vaughn also serves as an Administrative Surveyor for the Commission on Accreditation of Rehabilitation Facilities (CARF), where he leads accreditation teams in reviewing similar organizations throughout the United States. He is proud to have outstanding long-term relationships with members and their families and a proven record of developing extraordinary teams. It is my personal mission to use my ability to serve, support and sustain peace and understanding through compassionate action. I earned a Master of Public Administration from Drake University in Des Moines, Iowa and an undergraduate degree in Sociology from Iowa Wesleyan College in Mount Pleasant, Iowa. I have more than 30 years of experience working in Iowa’s human services industry. I served in a variety of leadership roles; including nearly 18 years in progressive positions with Lutheran Services in Iowa (LSI); the last six years there as the vice president of programs and services. I joined Tenco, Inc. in October of 2016 as the Executive Director. My experience leading a diverse range of programs and initiatives demonstrates a strong record of leadership, management, policy development, relationship building and a passion for service that has impacted the lives of countless Iowans. I have participated as a member with the Iowa Association of Community Providers (IACP) for many years. I was nominated and elected to the board of directors as the Children’s Advisory Chair in 2015 and 2016, and then became a member of the IACP Membership Committee. In September of 2017, I was nominated and elected as an at-large member of the IACP board for a 3-year term. In October I was appointed as the Secretary of the Board and the Chair of the Membership Committee. 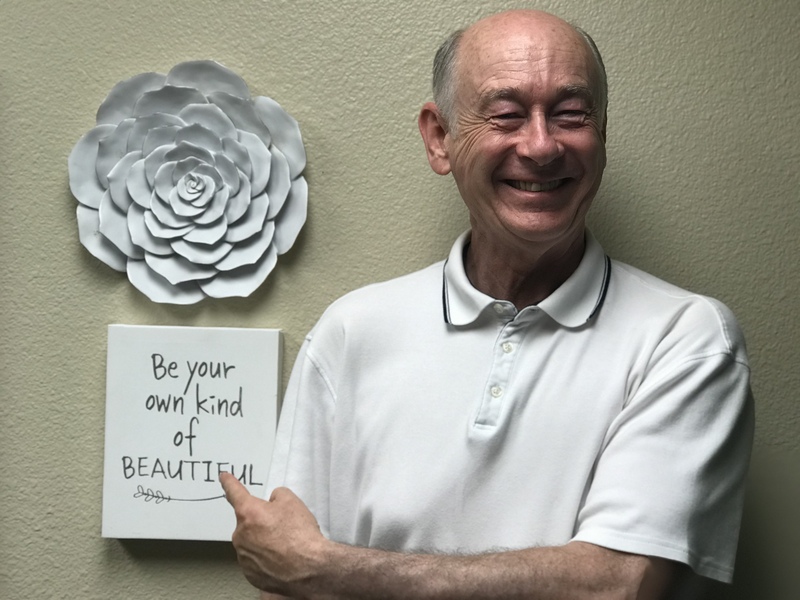 Dr. Richard Whitaker began his career in the Quad Cities 24 years ago as a doctoral intern at the historic Marriage and Family Counseling Service in Rock Island, Illinois before receiving his Ph.D. in Marriage and Family Therapy from Brigham Young University. Since that pivotal year, Dr. Whitaker has pursued a career in community mental health, providing services, supervision, and executive administration at community mental health centers in Grand Island, Nebraska (9 years) and Jasper, Indiana (12 years as CFO). Since January 2017, Rich has served as the CEO of Vera French Community Mental Health Center in Davenport, Iowa. Dr. Whitaker also serves as a Governor-appointed commissioner for the Iowa MHDS Commission, as a board member for the Iowa Association of Community Providers, and as a member of the Eastern Iowa MHDS Regional Advisory Committee. Rich and Miriam, his wife of 28 years, are the parents of 3 daughters and one son and the proud grandparents of 2 highly intelligent and multi-talented granddaughters. In his spare time, Rich enjoys family time at home, exercising, ultimate Frisbee, vocal performance, and service in the church and community. Sara Drish is a Regional Director at REM Iowa, whose mission is to enhance quality of life today and inspire hope for tomorrow by teaching independent living skills to people through a continuum of quality services. Before her 17 years with REM Iowa, Sara was previously the Program Manager for The Arc of East Central Iowa and a Social Worker for Hospice of Mercy. She graduated from The University of Northern Iowa with a Bachelor of Arts in Social Work. In her free time, Sara enjoys gardening, hiking in the Rocky Mountains and weekends on the lake with her family- husband Tom, son TJ (19) and daughter Alex (16). Ron Askland is the Chief Executive Officer at Horizons. Unlimited in Emmetsburg, Iowa. He has his BA in Therapeutic Recreation from the University of Northern Iowa, and his MS in Adult Education from Drake University. Ron's background includes working at the Iowa School for the Deaf, recreation therapist at Methodist Medical Center in Des Moines and Mercy/ Des Moines. He also worked in continuing education at Mercy College of Health Sciences and was the Children’s Center Coordinator in pediatrics at Mercy. Dave joined ChildServe in 1996 and has served there in various roles, including Program Manager, Director, and Vice President. He transitioned to Senior Vice President in July of 2018, and his current responsibilities include management of Behavioral Health, Community Services and Homes, Health Information, and Organizational Quality and Improvement. Throughout his career, Dave also served in the Iowa National Guard, retiring after 26 years as a Chief Warrant Officer. His special interests include quality and performance improvement. 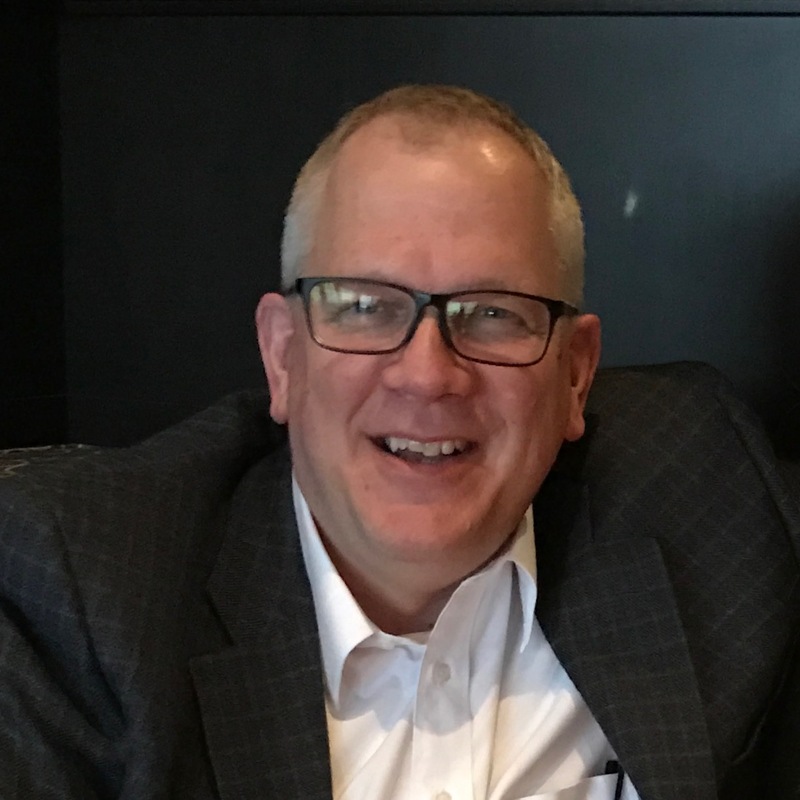 He has participated in the Iowa Recognition Program for Performance Excellence (IRPE) for more than six years, serving as a Baldrige Examiner, Team Lead, Coach, and Judge. This program is overseen by the Iowa Quality Center where Dave recently began serving as Board Chair. 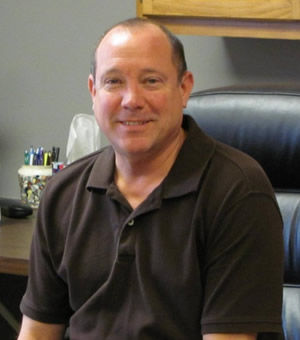 Dave has a bachelor’s degree in Business Administration from William Penn University. Mr. Bartles is Executive Director of Hope Haven. They serve over 500 persons with disabilities in southeast Iowa. 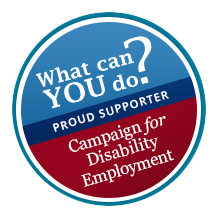 With over 30 years of experience in working with people with disabilities, Mr. Bartles has worked in several states in different roles, sometimes as Executive Director and sometimes in Director of Operations type roles. Mr. Bartles did a stint in banking at one point as well. He has served on the ANCOR Board, the IACP Board, the ARC of Illinois Board, the Developmental Disabilities Council, The SEIL Regional Network Advisory Committee, & The Community Foundation of Des Moines County Board. Diane Brecht serves as the Vice President of Residential Treatment Services for AbbeHealth and the Executive Director of Penn Center, a non-profit organization serving a five county area in Eastern Iowa. Over the past few years, Penn Center has transitioned from only RCF service provision to the majority of our services in integrated community-based settings. Diane has served as the Residential Advisory Chair for IACP and served on the Judicial Branch Workgroup during Mental Health Redesign. 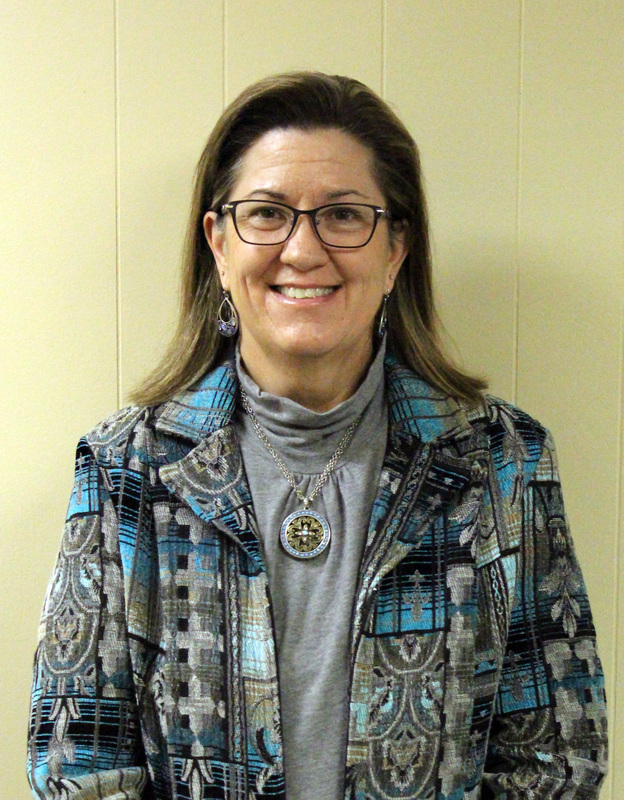 She currently serves as chair of the East Central Region Advisory Committee, is a member of the Johnson County Access Center Steering Committee and is a member of NAMI. She has also participated in the National Data Driven Justice System Initiatives. Diane is a registered nurse, receiving her Bachelor of Science degree from Coe College and her Master’s Degree in Nursing Systems Administration from Clarke University. The majority of Diane’s career has been in the mental health field and received the Hero’s in the Fight award from NAMI of Linn County for her work to improve the quality of lives of those living with mental illness and educating the community to remove the stigma which surrounds mental health. In her spare time, she enjoys working alongside her husband in their farming operation and spending time with her grandchildren. She is an Iowa State Cyclone fan and attends as many ISU basketball games as possible. Sherry Becker is the Executive Director of NIVC Services and the North Iowa Transition Center in Mason City, Iowa. Sherry has over 25 years of experience in supported employment and is on a steep learning curve about residential services. 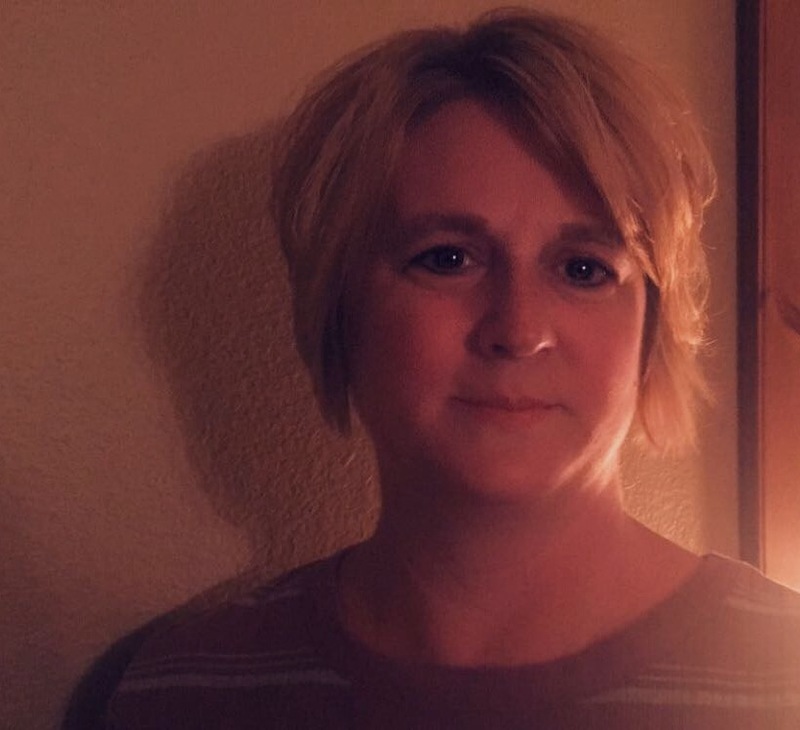 Before her work at NIVC, Sherry was the area education agency transition coordinator for 24 school districts and a Hospice of North Iowa Social Worker. She obtained her B.S.W. from the University of Iowa and her M.S. degree in rehabilitation counseling from Drake University. Sherry is a member of Iowa APSE and a past board member of National and Iowa APSE. 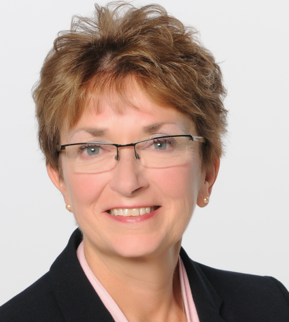 As a CARF surveyor, Sherry has provided employment services consultation to over 85 community rehabilitation organizations throughout the United States and Canada. Anne Gruenewald is President and CEO of Four Oaks, non-profit child welfare, juvenile justice, and behavioral health agency headquartered in Cedar Rapids. She is responsible for leading the development and operations of Four Oaks and its affiliates: the Affordable Housing Network Inc. (AHNI) and Jane Boyd in Cedar Rapids, and Family Resources in the Quad Cities - encompassing 20 Iowa locations, 1000 employees, serving more than 40,000 people annually throughout Iowa. Anne has over 35 years’ experience, including leadership for Four Oaks’ TotalChild comprehensive and long-term approach to help Iowa’s children and families succeed. 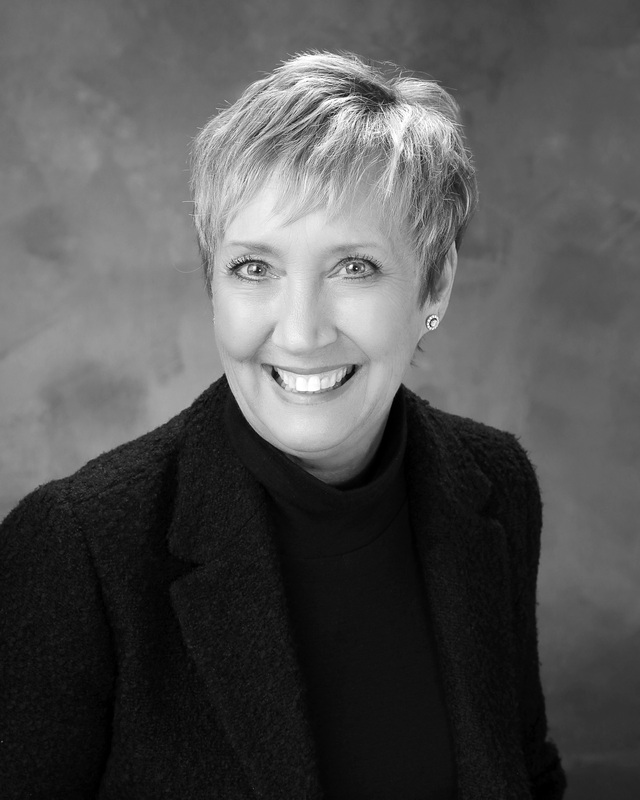 During her career, Anne has served on many state and national boards, published numerous professional articles, and provided training and consultation across the state and country. For over 30 years Steve has served the special needs population with a focus on autism. Working with committed families and professionals, he helped launch The Homestead in 1994, an autism program for children and adults that would eventually become Balance Autism. While Steve has served as CEO, Balance Autism has expanded, developing a full spectrum of services supporting children and adults with autism, their families and allied professionals. Today Balance Autism provides services in Clive, Altoona, Des Moines, Cedar Rapids, Cedar Falls, Davenport, and Burlington. Programs address the needs of children and adults offering personalized, evidence-based interventions including vocational, residential, community-based, clinic, telehealth and consultation. 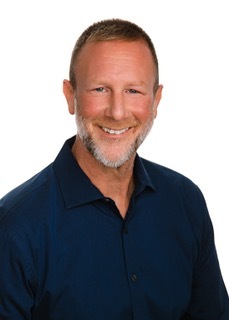 Steve has served on a variety of non-profit boards and national and state associations, serving as a founding board member of two national autism associations. Steve has presented in state, national and international conferences covering topics that include autism and leadership. Todd Seifert started at Imagine the Possibilities as the CEO in 2002. At that time (DAC…later changed name to Imagine) had an annual operating budget of $2.9 million and employed about 85 people and served about 175 individuals in both residential and vocational services primarily in Jackson County. Over the last two years Imagine has grown exponentially through mergers and acquisitions, Imagine is now a collection of six different agencies working together to navigate the managed care world. Imagine now serves over 500 individuals and employees over 700 people in Iowa. Imagine has offices in Guttenberg, Dubuque, Maquoketa, DeWitt, Clinton, Davenport, Oskaloosa, Creston and Corning Iowa. We primarily serve the ID population, however we do serve some folks with mental health issues in our RCF/PMI and through community based habilitation services. Seifert earned a Master’s degree in Management and Disability Services from the University of San Francisco in 2000, and holds a Bachelor’s in Psychology and Sociology from the University of Dubuque. Todd has served on the IACP board in the past and held the office of treasure. 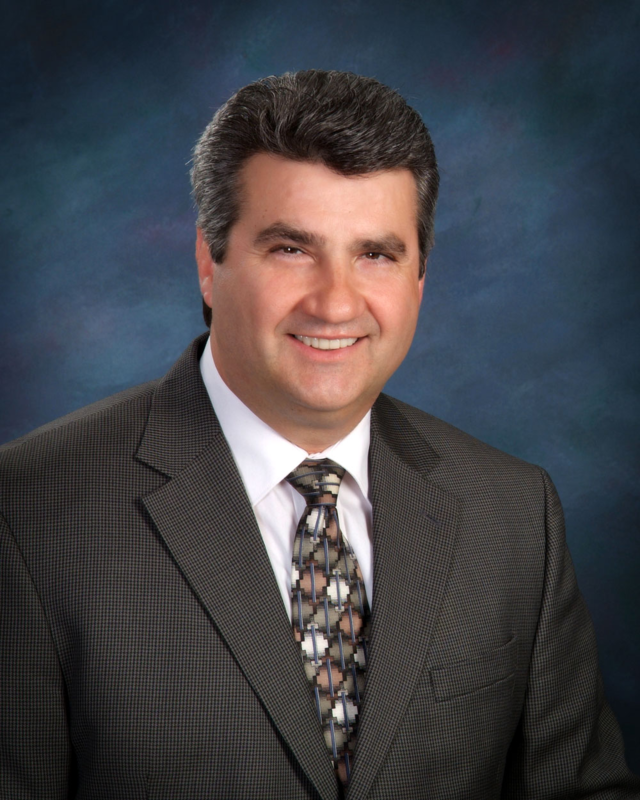 Todd has also served as an administrative surveyor for CARF where he led accreditation teams in reviewing similar organizations throughout the United States. He has participated in several IME groups such as the tier work group and the process improvement team. Todd’s entire career has been dedicated to serving people with disabilities, starting with his first job as a QIDP in 1992 at G&G living centers. Seifert has held positions as a staff development director residential director and facility based director before becoming the CEO at Imagine.